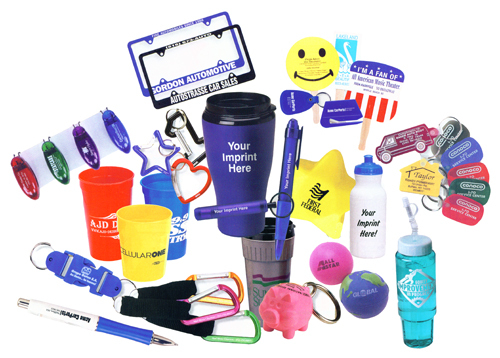 Promotional marketing is the use of any special offer intended to raise a customer’s interest and influence a purchase, and to make a particular product or company stand out among its competitors. Ultimately, the goal of any promotional marketing campaign is to raise awareness about a product or increase its appeal. Promotional marketing has the advantage of being valuable to both new customers and existing customers — it offers new customers a reason to try the product for the first time, while building loyalty in existing customers. Retail and service providers that operate out of storefronts use promotional marketing strategies to increase the amount of business they receive. Consider a TV commercial for a pizza restaurant that advertises a lunch deal offering a free drink with the purchase of two slices of pizza. The promotion calls attention to the “extra” element of the free drink, which the restaurant owners hope will encourage people to visit their restaurant who otherwise wouldn’t. Other businesses that want to increase sales of products that are harder to sell individually use what is known as point-of-sale promotions to make other products more appealing to customers who have already purchased something (See also Point of Sale Marketing). If, for instance, a cell phone store wanted to make peripheral items like headsets and car chargers more appealing, the store could offer a promotion that gives customers a discount if they purchase those peripherals on the same day when they purchase their phones. Since the store’s customers have already committed to a larger purchase (the phone), they are more likely than other potential customers to be interested in buying phone-related peripherals. The discount forces the phone-buying customers to imagine having to pay full price at a later time for the same product. Disney is already famous for its luxurious but family-friendly cruises. To stay on top of this market in a world where customers are increasingly interested in online, interactive experiences, Disney worked with a company called Prizelogic to create a promotional game that tied into a cruise-related contest. The boardgame-style promotion, part of the Magical Cruise Adventure Sweepstakes (link: http://chiefmarketer.com/promotional-marketing/2012-pro-award-finalist-prizelogic-disney-cruise-line), not only offered players the chance to win a cruise, it also encouraged repeat visits to the cruise line website and increased awareness about the amenities on Disney’s ships. Players could win in-game upgrades that corresponded with real amenities on Disney cruise lines. This campaign brought eight times as many participants to the Magical Cruise Adventure Sweepstakes and increased site traffic by 300 percent. Companies must first determine their target customers and how best to reach them. Different kinds of customers respond well to different kinds of promotions. Perhaps a company’s average customer is likely to use a coupon, or maybe an in-store promotion would be more effective. A promotion isn’t effective if the public does not know about it, so the restaurant must also include information about the special offer in advertising materials. The ad materials, whether displayed in TV commercials or direct mail items, increase awareness about the deal. At the same time, the promotion makes the ad’s content more interesting, convincing more viewers to engage in the advertisment. Sales associates should have a bachelor’s degree in marketing, business, or psychology. It is also very helpful to have a background in retail, the service industry, or any other position that requires frequent interaction with customers. Promotional marketing isn’t just about products and revenue streams; it’s about connecting a company with customers. Promotional campaigns can benefit from a public relations professional who understands how to talk to people and knows how to maintain the best image of the company. Public relations experts can help sales staff improve their communication skills with customers, aid a marketing team in promoting a brand, and make sure a company is sharing the right information with customers. Public relations representatives should have a bachelor’s degree in marketing, public relations, psychology, or business. For this career, it is important to cultivate strong written and verbal communication skills, as well as the ability to teach skills to other professionals. Past work in sales or any job that involved a lot of interaction with people is valuable. Copywriters are responsible for the creation of a company’s advertising materials, which includes promotional information. A copywriter will craft the wording of any coupons, commercials, direct mail, or any other items meant to share information with customers. This position naturally requires excellent writing skills, but it also benefits from a good understanding of a company’s customers to create effective communication materials. 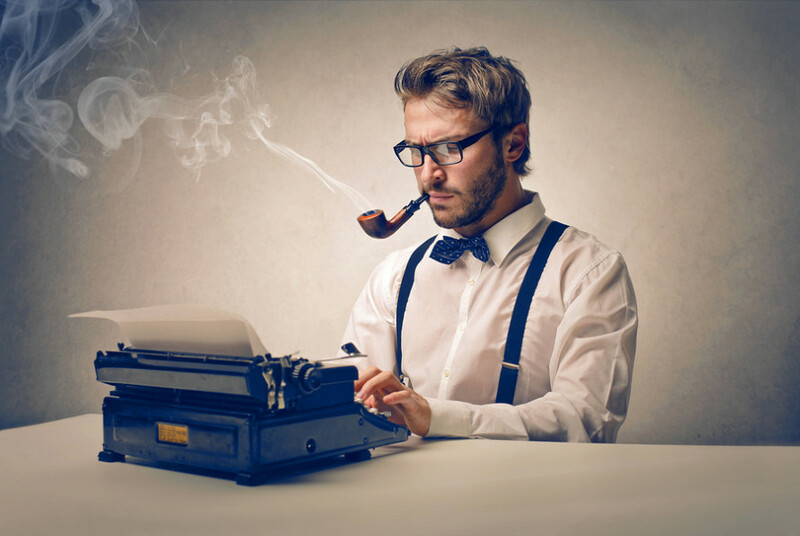 Copywriters should have a bachelor’s degree in marketing, business, English, communications, or psychology. There are many entry-level opportunities for copywriters, but any position is likely to require a portfolio of work samples to demonstrate writing ability.